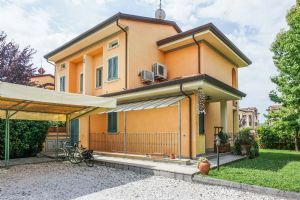 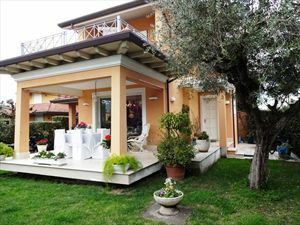 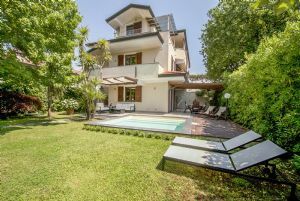 Real estate agency Forte dei Marmi: villa for rent located in the centre Forte dei Marmi, VIttoria Apuana area, with a snug garden and own private parking. 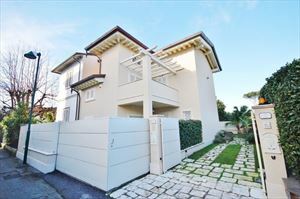 Real estate for rent located in the centre Forte dei Marmi, VIttoria Apuana area, with a snug garden and own private parking. 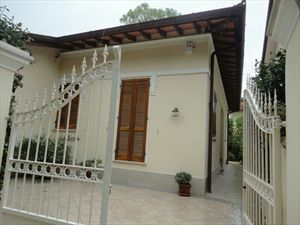 ground floor: main hall entrance, salon, kitchen, dining room,laudry room, bathroom. 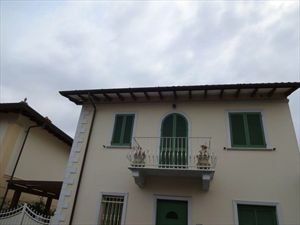 First floor: 3 bedrooms,2 bathrooms.